August is National Water Quality Month. Whether you rely on tap water, bottled water or both, celebrate it by learning more about this substance without which no life form can live. 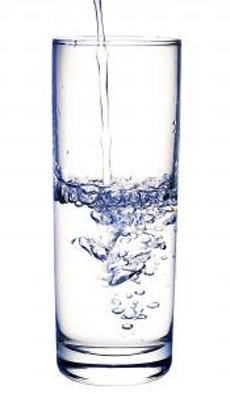 Clean drinking water (called potable water) is essential to humans and other life forms. However, about a billion people around the world have no access to potable water. The unhealthy water they drink results in every tragedy from blindness to mortality. You may wish to celebrate National Water Quality Month by making a donation to CharityWater.org. Just $20 means clean water for one child or adult. You can also support the cause by purchasing an attractive Gelaskin for your phone, iPod or laptop.